A distinctively Christian confidential caregiving available to people going through difficult times and who are in need of support in their lives. It is a Christ-centered ministry, where God is the cure giver. It is part of a parish’s pastoral care ministry. Who is a Stephen Minister? 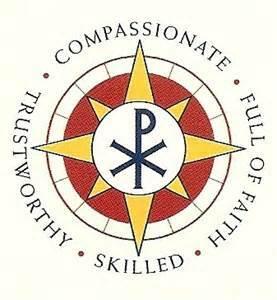 A member of a parish who has answered God’s call to use his/her God given gifts to follow Jesus’ caring footsteps as a Christian care giver. 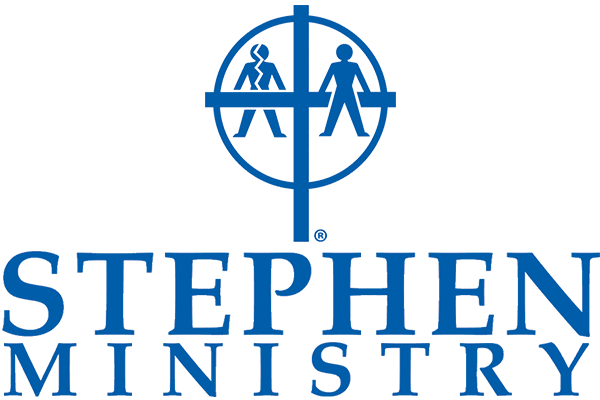 Stephen Ministers are carefully recruited, selected, trained for over 50 hours and then participate in regular supervision meetings to provide the best possible care. They are prepared to enter into confidential, one-to-one relationships where they will listen, pray, extend acceptance, and provide distinctively Christian care. A trustworthy confidant who will keep everything his or her care receiver says and even their identity – confidential. Someone who will “be there” for his or her care receiver, meeting faithfully for about an hour each week, for as long as there is a need. They provide ongoing emotional and spiritual support by listening, praying and extending acceptance. They do it in confidential, one-to-one relationships with their care receivers. 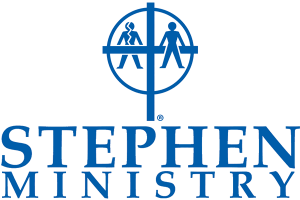 If you are interested in becoming a Stephen Minister, please contact the Stephen Ministry Team at one of the parish sites!